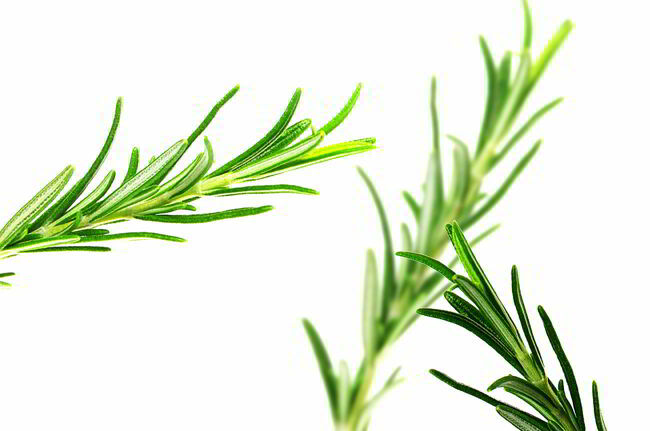 Rosemary has always been one of the most popular herbs; it has always been known for its traditional uses. It is not only used in kitchen, but for herbal medicinal purposes as well. We are not sure how many of you know this, but research states that Rosemary has been related to memory enhancement right from the ancient times, when Science and medicines were not developed at all. This is no myth – it has its roots in the latter part of the Elizabethan Era to the remarkable Early Romantic Period; it has been known as the herb of remembrance. From war commemorations to funerals, from love messages to weddings, it has been used for different purposes, especially in Australia and Europe. During the olden days, mourners often wore rosemary as a buttonhole, burned it as incense or even threw it on the graves of their loved ones, since they considered this herb a remembrance for the dead. The beautiful fragrance drags you to a mystical world. Looking at the remarkable reasons for which rosemary has been used, researchers studied the herb and found out that it actually has properties that enhance the memory of an individual. The oil of this herb is, hence, used in aromatherapy and it promotes mental clarity, which is needed to make the memory stronger and sharper. Those, who inhale the fragrance of this herb’s oil, find it easy to have a clearer and rejuvenated mind, which is able to grasp things and hold on to the memories for a longer period of time. Different studies have brought similar reports for this herb. Previous articleCracking your knuckles does not actually hurt your bones or cause arthritis. The sound you hear is just gas bubbles bursting.